For your Wales Private Group Tour we have a wonderful wide range of options for you. We can accommodate very large groups requiring many coaches and also much smaller family groups. We have great Welsh driver/guides and you can also avail of additional local step on guides when required. We can also organize VIP airport welcomes for a super smooth arrival in Wales. You could take over an Welsh Castle exclusively for your group for something extra special or book an entire sleeper train to explore Wales? Or take to the sea and explore Wales’s beautiful coastline on board one of our luxury private yachts. 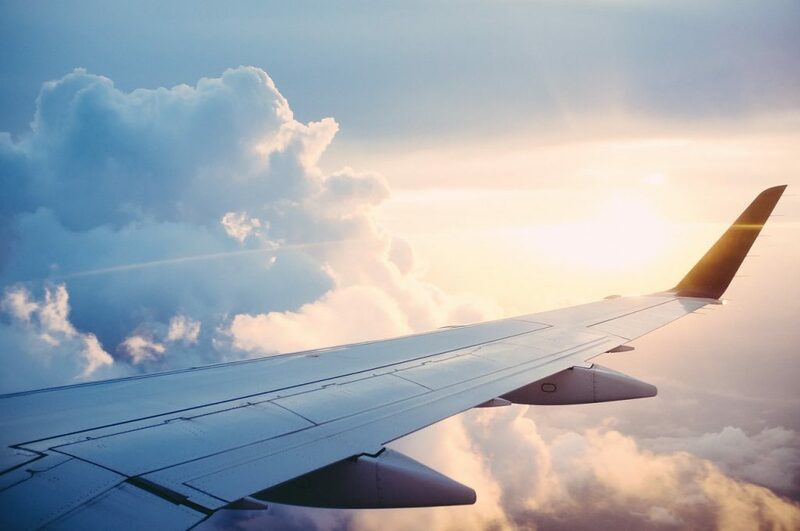 Arrive at your chosen Airport or start your tour with some time in England. Transfer via luxury coach with driver and guide to your first luxury hotel stay where you will enjoy a welcome dinner and overnight stay. This morning visit Conwy Castle and enjoy some free time to explore the town and have lunch. 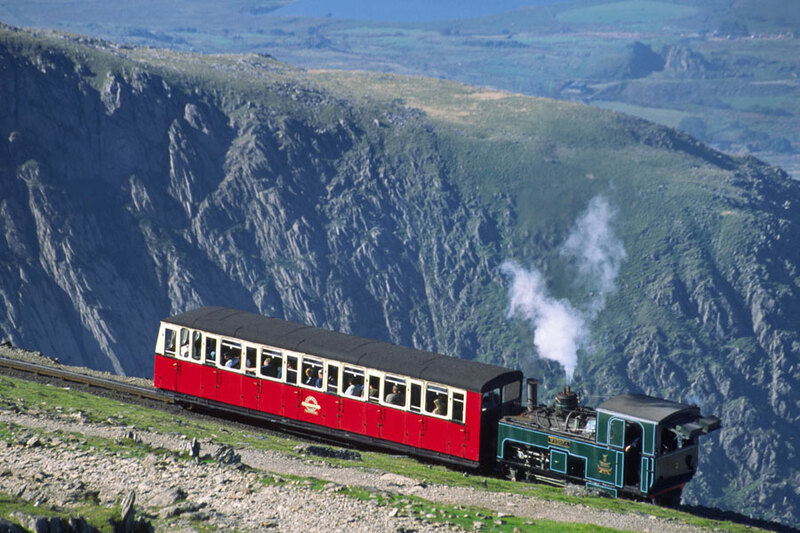 In the afternoon take a ride on the Snowdonia Mountain Railway to view the breathtaking views from the top of Mount Snowdon. In the evening enjoy dinner and overnight at your next luxury hotel. 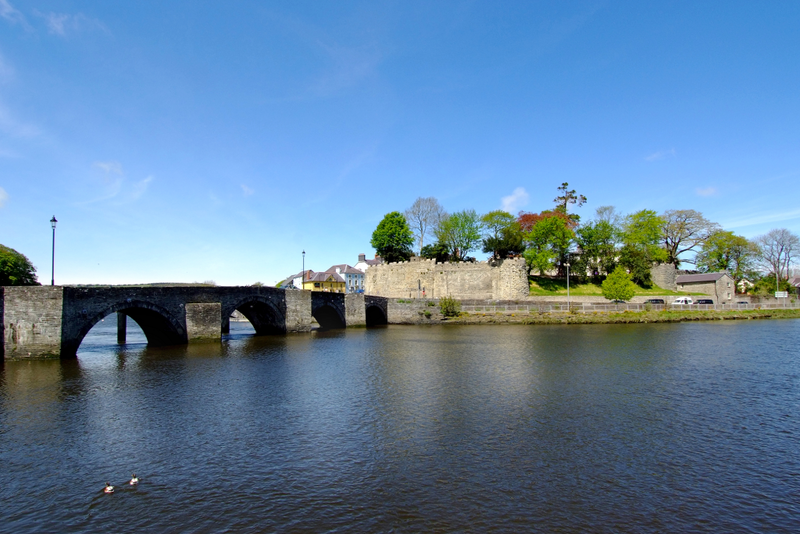 This morning travel to the town of Cardigan and visit Cardigan Castle. After lunch take a boat trip out on Cardigan Bay – hopefully you will spot some Whales and Dolphins before returning to shore. Continue on to St. Davids and check in to your hotel for dinner and overnight. 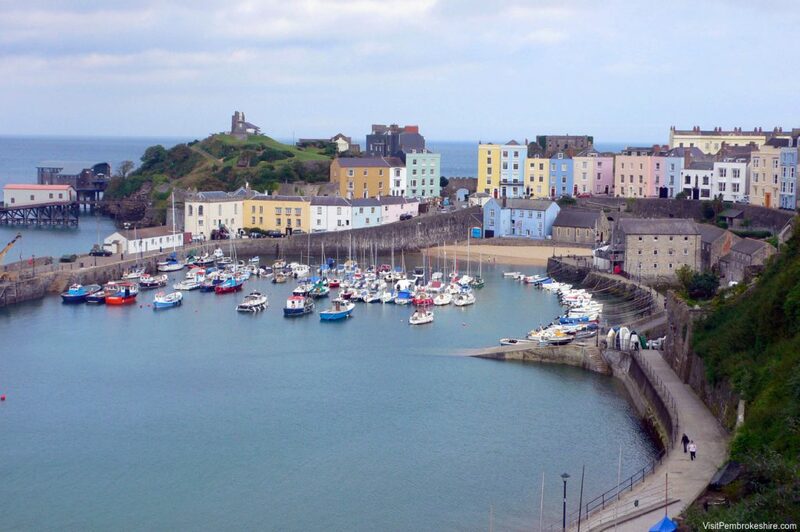 This morning pay a visit to Pembroke Castle and then stop in the pretty town of Tenby where you will enjoy some free time for lunch and shopping. Continue on to Cardiff and check in to your hotel in time to relax in the spa or just rest up before dinner. This evening you will be treated to a private tour and farewell gala dinner at Cardiff Castle. Take a group transfer to your departure airport or extend your stay by continuing your journey with a fully customized England Group Tour. 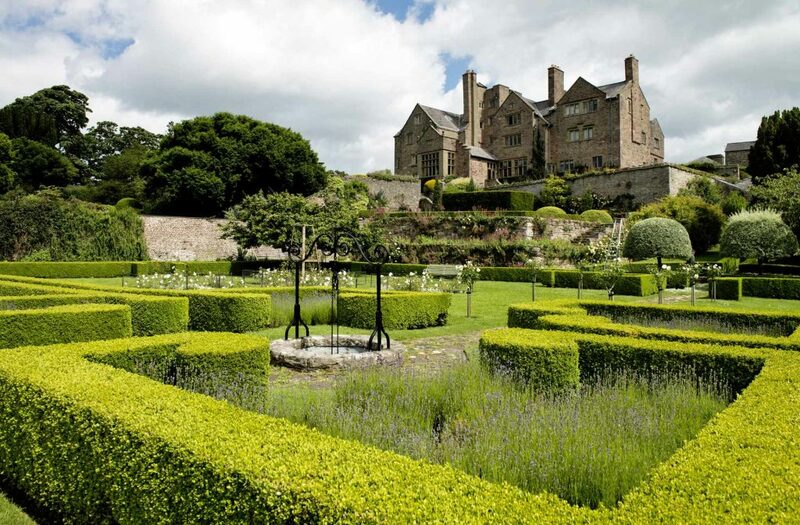 Our Wales Group Tours include all breakfasts, luxury coach hire with private driver/guide, all hotel accommodations, attractions, activities and many dinners – not all, as independent dining some nights allows group members to experience more intimate alternative dining options). As all Wales Group tours are bespoke to cater for your individual needs items can be added to match your preferred itinerary. You also have a full concierge service available to you in the run up to your trip. What a wonderful trip this was! Thank you SO much for taking such good care of us from the day we started our search with Sheenco to the email we received on our return home. I can’t tell you how much we appreciated all the attention given to us from you and all of your colleagues. The level of service was absolutely outstanding! We will certainly be planning another trip with Sheenco at some point – hopefully sooner than later. The most magical vacation I could ever imagine! I went on the Guided Castle Tour this month, and it was everything I dreamed of and more! Our tour guide, Mark Lyons was knowledgeable about everywhere we went, and was a really fun person to have leading our group! Sleeping in castles every night was such a wonderful treat, and the whole vacation was fun and stress-free! I highly recommend Sheenco Travel for an amazing vacation you'll never forget! Sheenco Travel is probably the best travel company I've ever had the pleasure to do business with. Their staff goes well above what is expected to make your travels a truly special occasion. I will be using Sheenco travel again.